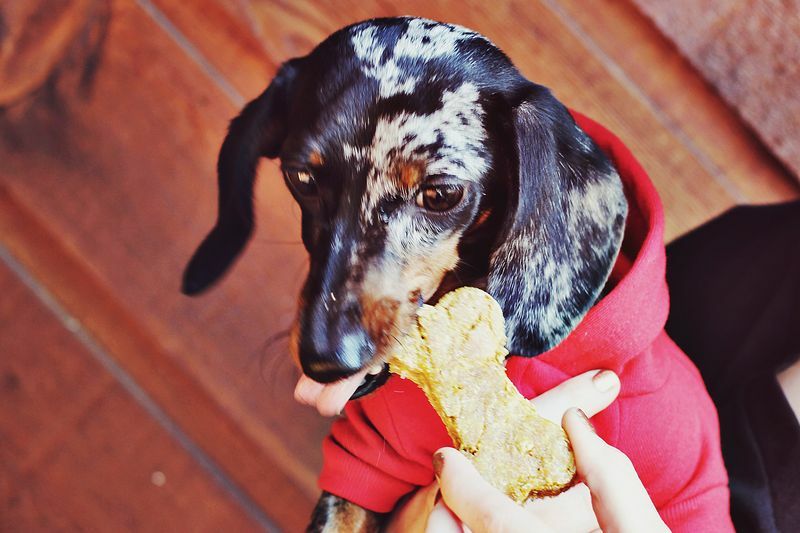 One of our favourite blogs here at The Dogue List is A Beautiful Mess. We can always find pawsome craft and D.I.Y projects to fill our lazy Sundays with. 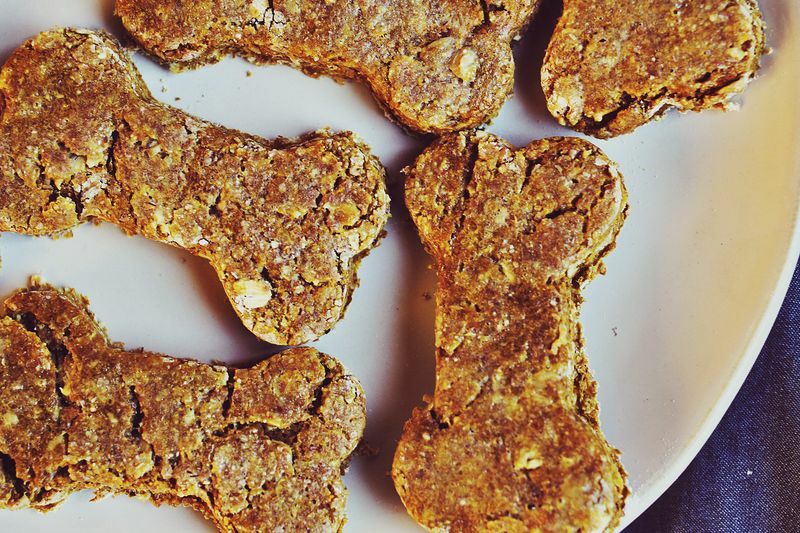 One such post being this dog-tastey recipe for Peanut Butter and Pumpkin Dog Treats. 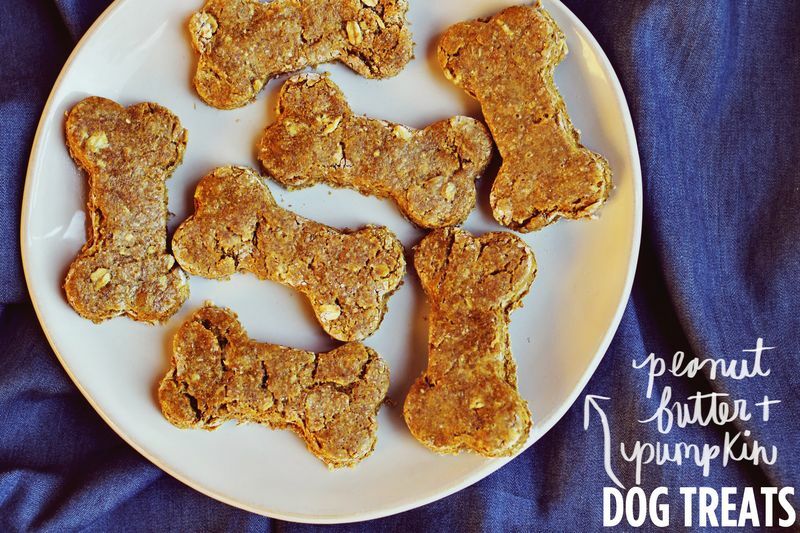 2 cups whole wheat flour (if your dog is wheat sensitive please choose another). In a bowl combine all the ingredients and mix until well combined. Press dough into a ball, wrap in plastic and place in the refrigerator for a few hours or overnight. Lightly flour your work surface (again, with whole wheat flour) and roll the dough out until it is about 1/2 inch thick. Optional: Apply an egg to wash the tops of the treats. Bake at 250 F for 25-30mins and allow to cool before serving. Thx for the reblog Darrell.